5. Conveyor outward, 3 000 euro. 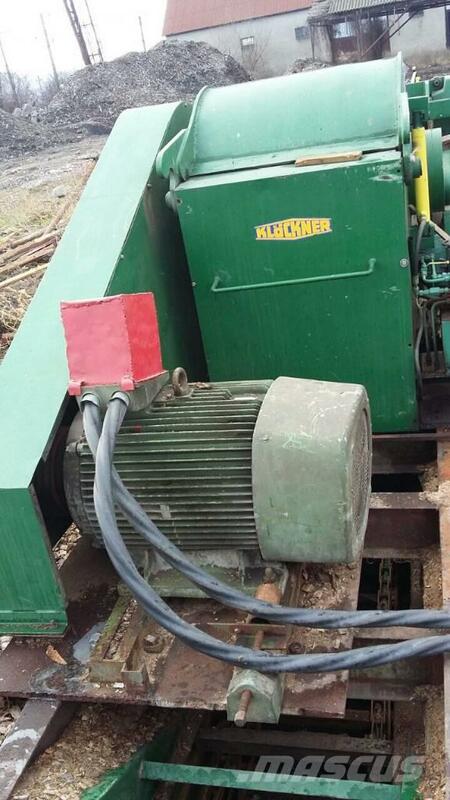 Wood Chipper (chipping line) after major restoration, condition new. Productivity is 60-80 cubes / hour.